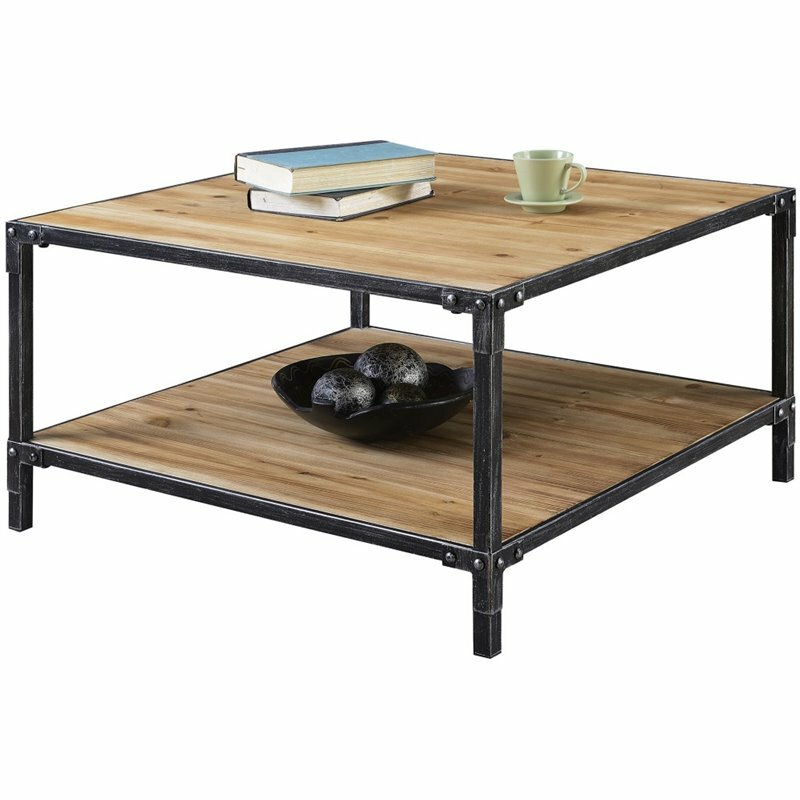 Give your space an industrial rustic look with the Laredo Coffee Table by Convenience Concepts. The light complexion of the fir wood complements the dark metal frame. Corner embellishments not only add to but complete the look. The durability and stability of this table will allow you to enjoy it for years to come. This table also features quick and easy assembly. Look for other items from the Laredo collection sold separately.